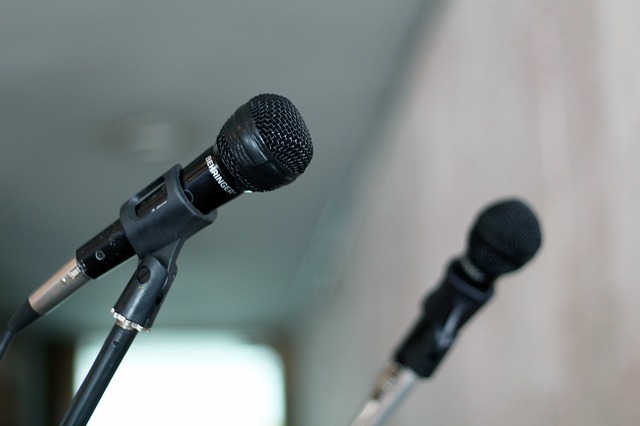 The art of public speaking in 3 easy hacks • Crisis, what crisis? - La crise, quelle crise ?Crisis, what crisis? – La crise, quelle crise ?